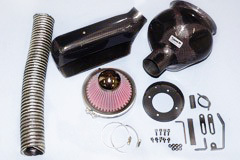 Purchase your GruppeM Intake for the Nissan 350Z Z33 at ModBargains.com and SAVE - We offer FAST SHIPPING. Over 60,000 satisfied customers. Experts ready to help: 714-582-3330 to Order Now. 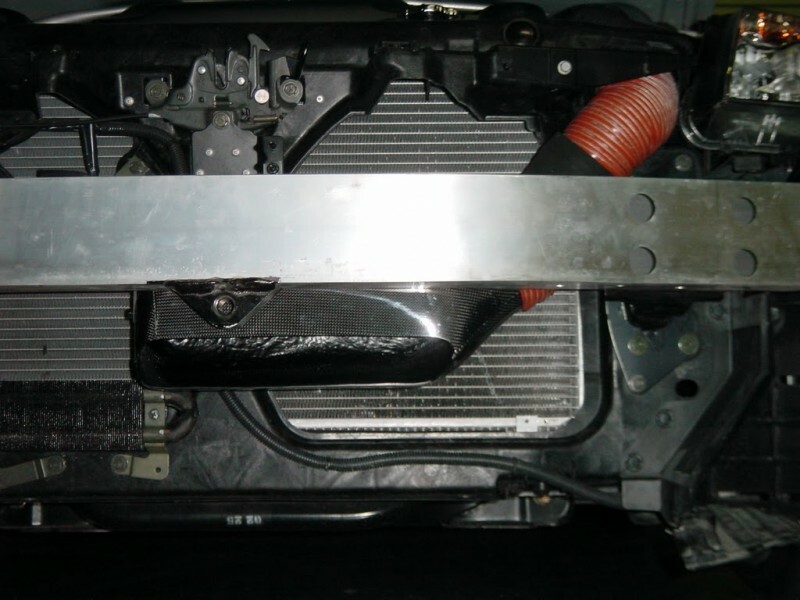 The GruppeM Nissan 350Z Z33 Intake is a one of a kind; it is a high performance airflow system. 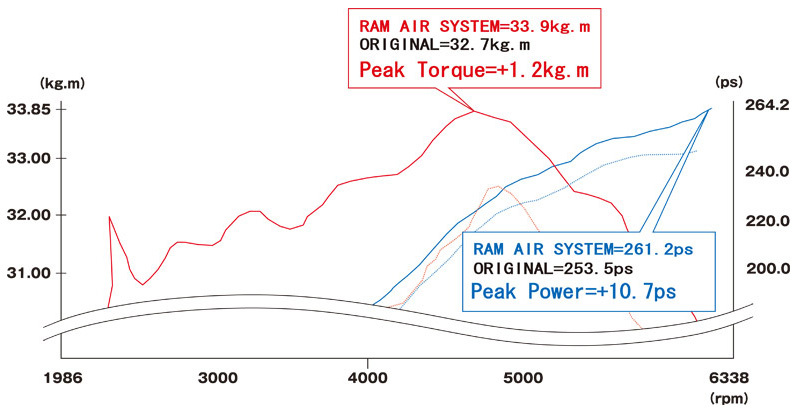 The GruppeM Intake for the Nissan 350Z Z33 replaces the factory air boxes with an efficient direct flow intake system, designed to make maximum power gains. The GruppeM intake is flawless both aesthetically and functionally; being crafted with the finest dry carbon fiber. The high quality carbon fiber will compliment and improve the look of your engine by adding a very clean and stylish finish, which is sure to attract attention. By owning a Nissan 350Z Z33 you know how rewarding it is to have other car enthusiast acknowledge your great taste in products and with the GruppeM Intake for the Nissan 350Z Z33 you receive just that! Professional installation is recommended. 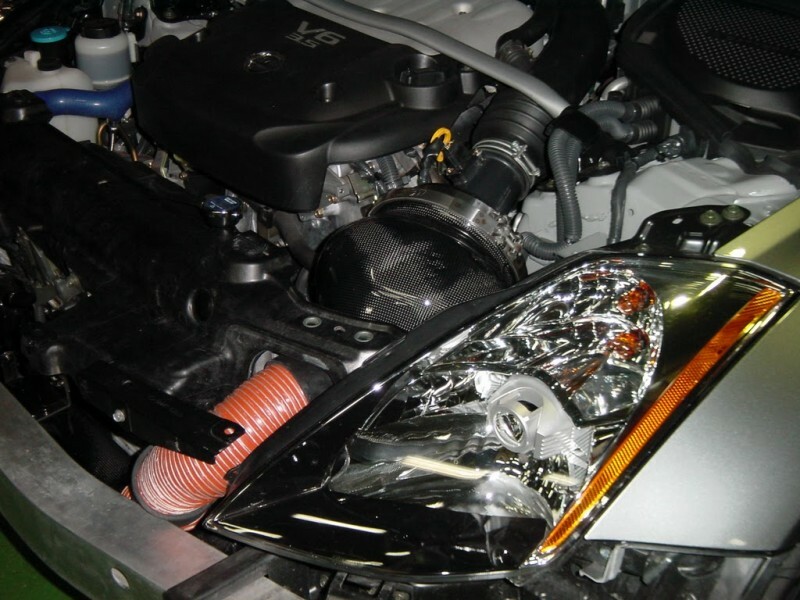 Get the GruppeM Nissan 350Z Z33 Intake System installed by our experts at ModBargains. Our experts are highly trained to perfect each install. 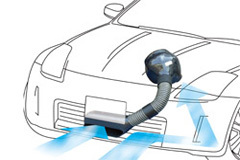 Do you have any questions about this GruppeM Intake System for the Nissan 350Z Z33?